As we age, accessing the appropriate support is beneficial for many reasons. For some seniors, assistance for just a few hours a week is ideal to help them safely and comfortably complete daily activities and personal care tasks. At Home Care Assistance South East Melbourne, we pride ourselves on offering the right level of care to meet each of our clients’ individual needs. Our hourly and respite care services are unmatched in their flexibility and personalisation, and they empower ageing individuals to remain independent and enjoy the highest quality of life possible. For many families, enlisting the help of a professional caregiver is about more than just supporting their senior loved ones. Flexible respite care provides families with the time they need to take care of their own health needs, go to work, manage a family, maintain their own identities, prevent depression and isolation, or simply take a break. Home Care Assistance South East Melbourne’s caring and compassionate respite caregivers are always there when family caregivers need them most, providing support and supervision so they can safely step away from their duties with confidence in the skilled professionals looking after their loved ones. Finding the right level of support is invaluable for seniors who are ageing in place. If your senior loved one could benefit from some extra assistance or you are looking to expand your support system, Home Care Assistance South East Melbourne is here for you. 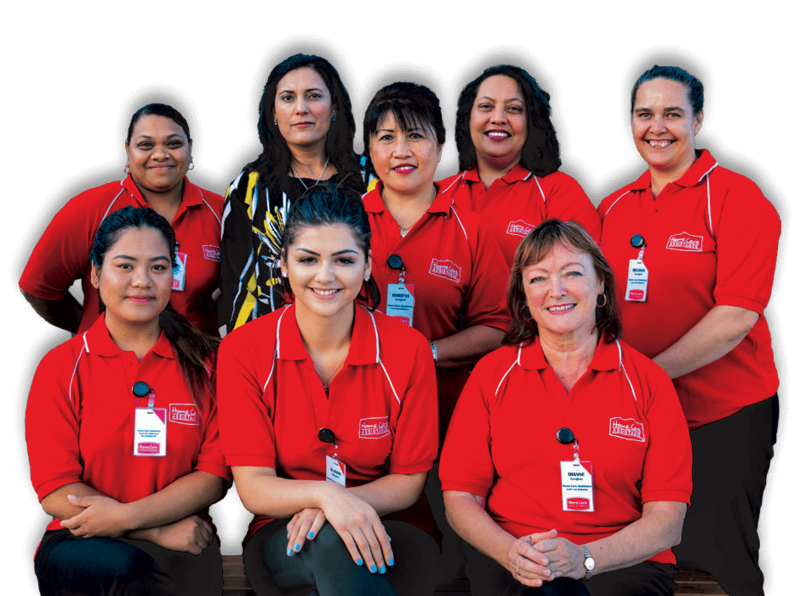 Call us today at (03) 9005 1159 to learn about our flexible, personalised Hourly and Respite In-Home Care Services and schedule a no-obligation consultation. Hi Smrity, I'm interested in more information about Hourly Care. Please get in touch with me. Thank you in advance!